The pair will meet for the second time. 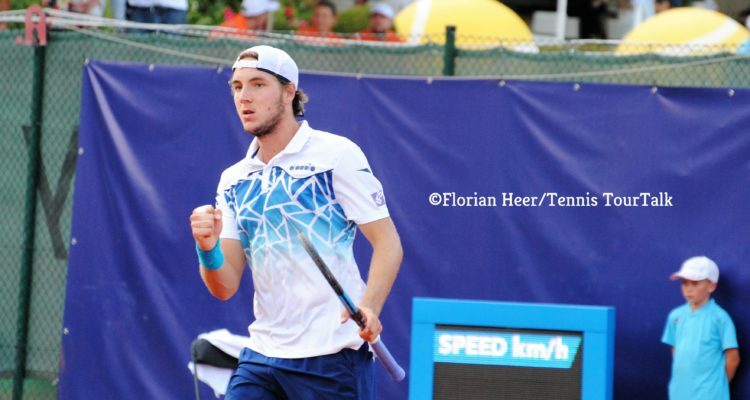 Jan-Lennard Struff and Pedro Sousa will square off in Sunday’s singles final of the inaugural Isar Open. The top seed from Germany edged past reigning Kitzbühel champion Martin Klizan 6-4, 6-4. Struff struck seven aces, winning 78 per cent of his first service points to advance in one hour and 19 minutes. 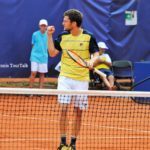 Sousa emerged victorious from a topsy-turvy three-setter against German qualifier Kevin Krawietz, who appeared in his only second semi-final at ATP Challenger level. The 30-year-old from Portugal capitalized on five of his seven break point chances to prevail in only 63 minutes. 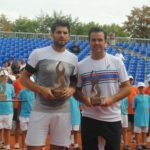 Sousa won the only previous meeting with Struff at the last year’s Davis Cup tie in Portugal. 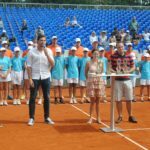 “This has been one of my most painful defeats,” Struff said. “I didn’t play well in windy conditions. I hope that I can do better tomorrow.” The singles final will start following a 2. Bundesliga team competition match between TC Großhesselohe and TSV Rosenheim at 4 pm local time. 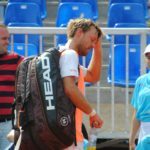 This entry was posted in ATP Challenger Pullach, ATP Challenger Tour and tagged ATP Challenger Tour, Daniele Bracciali, Jan - Lennard Struff, Joran Vliegen, Kevin Krawietz, Pedro Sousa, Pullach, Sander Gille, Simone Bolelli.